Be faithful to Me, for great is My faithfulness to you at all times, says the LORD. Don’t change your mind. Do not let the storms of life avert your attention or change your focus. For there is nothing that can conquer you and nothing that can destroy you. I have you, says the LORD. I Am not only on you side, but I cannot be over-powered. I cannot be threatened by the sudden storms that take you by surprise. I already know about them, and I will keep you through them all, says the LORD. Remember Me all the days of your life and know that I will not fail you, says the LORD. Even as I finished My work on the cross for you even before the foundation of the earth, I finished My Work in you. I Am the beginning and the end, of your life that is hid in Me. For even before you were conceived in the womb of your mother, I saw you. I knew everything about you. Your destiny was already planned by Me. I will not abort My purposes for you. I will complete them as I have ordained. Trust in Me, for you are Mine, and I have prepared each step, each season and each of your times. 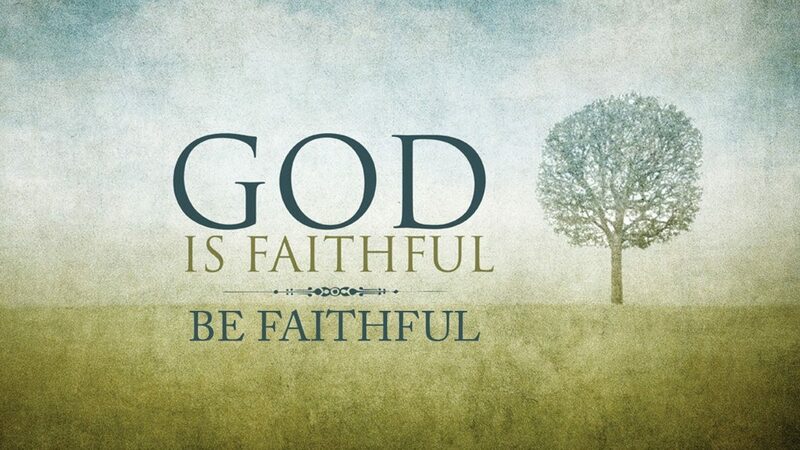 Be faithful to Me at all times, says the LORD and trust in Me in the storms. For they will pass and you will endure them as you hold onto My unfailing hand and I cover you with My feathers utill the storms pass by, says the LORD. AAAAAAAMMMEENNNN and AAAAAAAMMMEENNNN. YESSSSSSSSSSS LORD THANK YOU HOLY SPIRIT.